China's smartphone maker Oppo will soon launch its mid-range smartphone Oppo A7. This phone was recently seen on China's certification website Tina and now its official press pictures are also leaked. 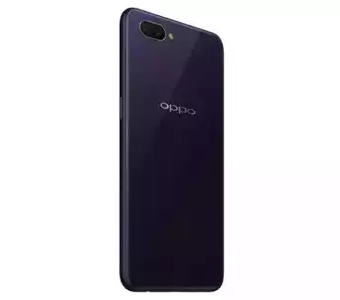 The news about Oppo A7 is constantly coming out in leaks. Looking at the leaked official render, it will be revealed that the upcoming smartphone will have a watermark niche display. There will also be a fingerprint scanner with the dual lens rear camera on the back. In this render the phone is seen in a unique Sky blue color. Speaking of specifications, the OPPO A7 has found 6.2 inches HD + IPS LCD display. The screen resolution will be 1520x720 pixels. A waterdrop can be displayed in the device, although it is not revealed in the leak report. 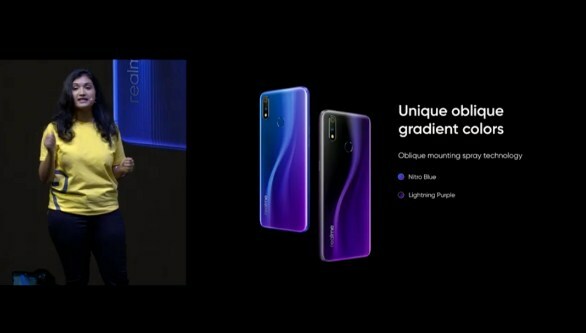 Waterproof display has also been seen in the upcoming smartphone of Oppo's sub-brand Reality. According to the leak, Oppo A7 will have Octa-Core Qualcomm Snapdragon 450 processor. The phone can get 3 GB RAM and 4 GB RAM option. The handset is expected to be offered in single variant of 32 GB inbuilt storage, which can be increased to 246 GB. Talking about the camera, the Oppo A7 will have a dual rear camera setup of 2 megapixel sensor with aperture F / 2.2 with 13 megapixels and aperture F / 2.4. A further 16 megapixel camera will be provided with the aperture F / 2.0 in the phone. The smartphone is expected to deliver 4230mAh battery. The device will have color OS 5.2 which will be based on Android 8.1 Oreo. The dimensions of the phone can be 155.9x 75.4 x 8.1 millimeters. Let us tell you that Oppo has launched the Oppo A5 priced at Rs 14,990 in India last month. Oppo A5 has a 6.2-inch HD + display and has a resolution of 720x1520 pixels. The handset runs on the Android 8.0 operating system, on which the company's UI is located. The phone has Octa-Core Qualcomm Snapdragon 450 processor and 4 GB RAM. Inbuilt storage is 64 GB which can be expanded up to 128 GB via microSD card.